Sarcoma Diagnosis and Classification. The GTC Solid Tumor Expression/Fusion Profiling provides highly informative and actionable data for patients with sarcoma. Sarcomas are heterogeneous group of cancer that arises in the connective tissue. 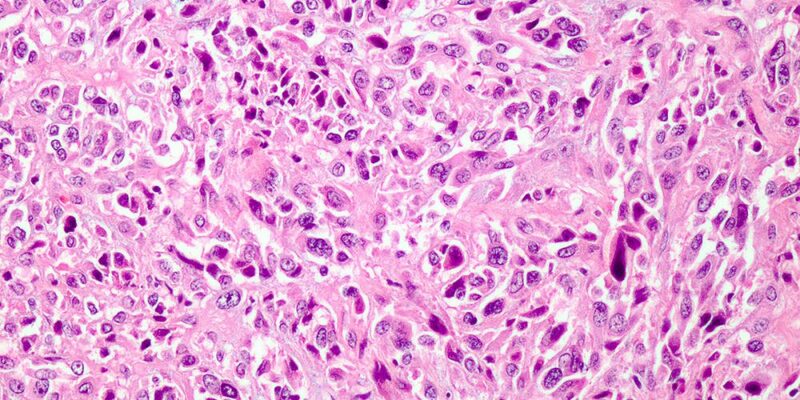 Diagnosis and subclassification of sarcoma can be very difficult due to overlapping in histological and immunohistological features. Determining the molecular abnormalities, especially fusion genes and chromosomal translocations in a specific sarcoma can be very helpful in diagnosis, subclassification and determining therapy. Sarcoma is a rare cancer type, but it is relatively more common in pediatric patients. In general, the presence of a specific translocation in one sarcoma type does not occur in any other types of sarcoma, thus it is very helpful to test for the driver abnormality in subclassification of sarcomas. 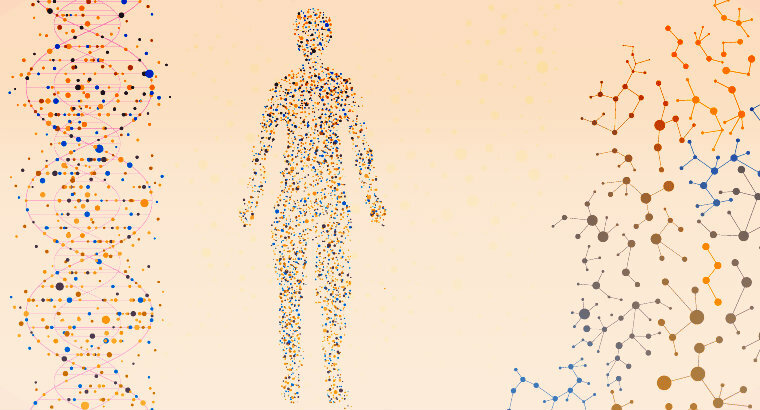 Using NGS is the most comprehensive and cost-effective approach to determine the driver molecular abnormality in a cancer expected to be a sarcoma. Our NGS assay analyzes the most common genes involved in translocations reported in sarcoma and covers all partner genes in a fashion similar to break apart probes in FISH testing. Below is a list of the most common translocations in sarcoma. Additional translocations can also be detected with our assay. In addition, mutations in various genes can also be detected and will be reported. -FFPE: 1 H&E slide and 8-10 unstained slides, 5-7 microns of tissue fixed with 10% NBF fixative..
Ship using cold pack. Ship with overnight delivery.